Do you like League of Angels? Share it with your friends. 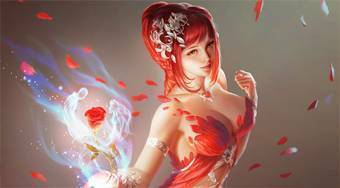 League of Angels - accept the identity of an angelic creature and in the game League of Angels start the suspenseful adventure which takes place in a well-developed fantasy world.